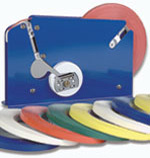 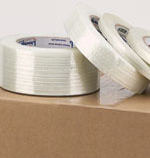 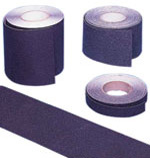 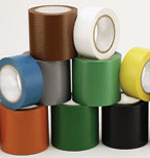 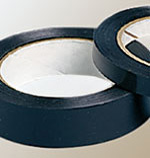 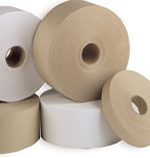 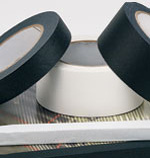 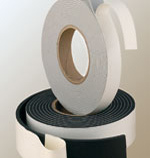 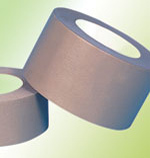 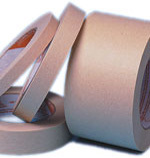 Riverside has industrial tapes to fit just about any requirement. 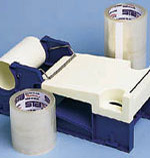 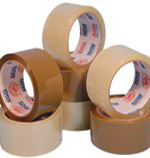 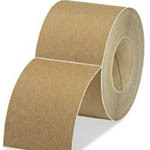 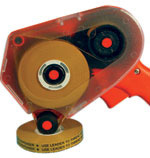 Choose from our large selection of packaging tapes available in pressure sensitive and water activated. 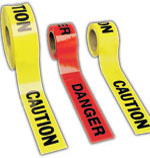 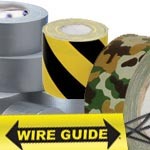 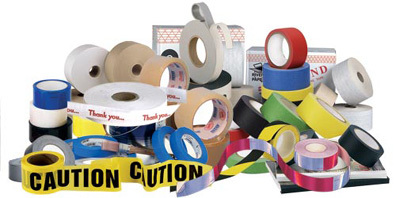 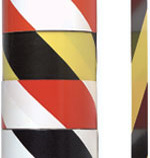 We have the largest selection of safety tapes, anti slip tapes, gaffer tapes, aisle marking tapes, detail tape, reflective tapes, double coated tapes, masking tape, and much more. 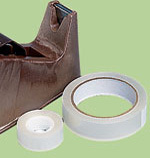 If you don't see what you need just call us.